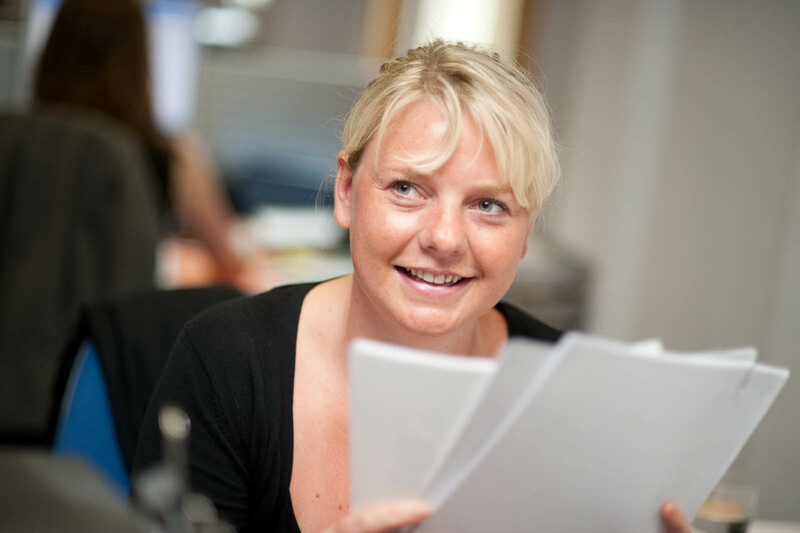 Annika joined Allsop in 2004 and qualified as a Member of the Royal Institution of Chartered Surveyors in 2007. She is a Partner in the Receivership team, and takes appointments as a Fixed Charge Receiver from the majority of the main UK financial institutions. Annika is an RICS Registered Property Receiver and, since 2009, a Fellow of NARA (Non-Administrative Receivers Association). "Can we really Google that?"